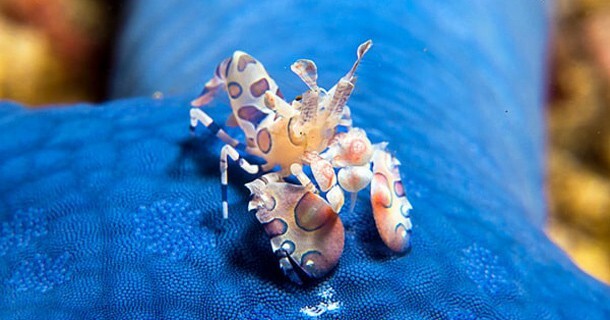 WHY PADI RESCUE COURSE WITH US IN LEMBEH? 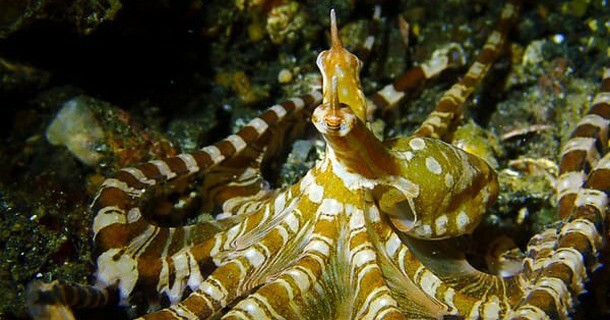 Taking your dive course in Lembeh is a great choice! 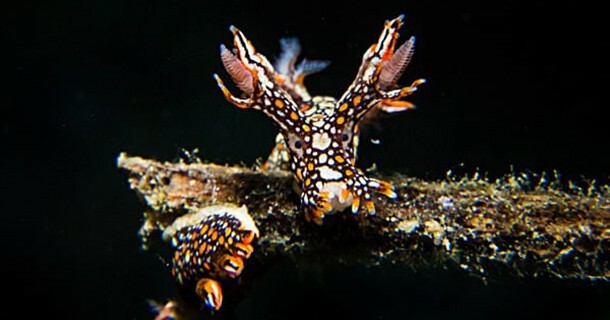 Lembeh is a world’s capital of muck diving, and many experienced divers from around the world have Lembeh Straits at the top of their wishlist! 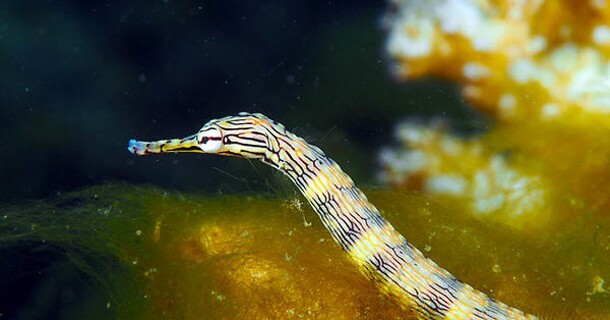 Lembeh Straits is known as the muck-diving capital of the world, and you will find some amazing critters like sea-horses, otcopus, frog-fish and many more! Lembeh also has some fascinating ship wrecks. 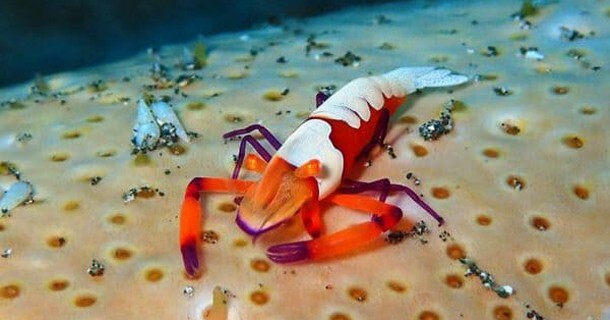 They are covered in both corals and creatures making them fantastic to explore. 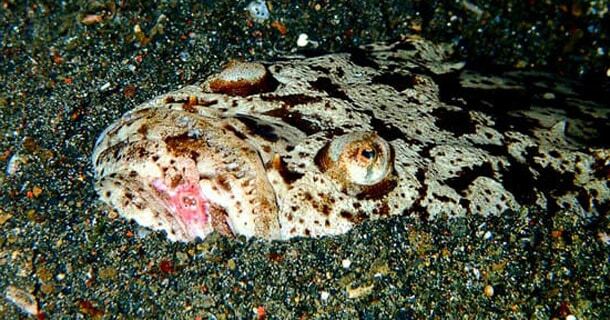 Last but not least, Lembeh is also surrounded by sites with small walls and slopes full of soft corals. 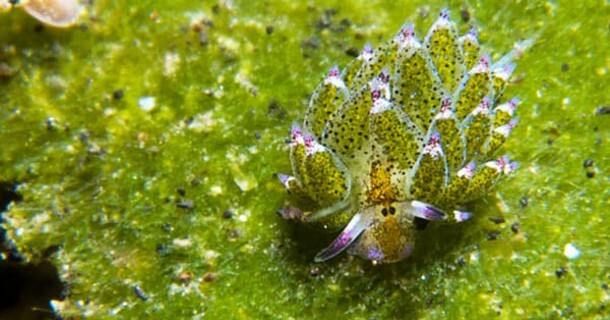 Lembeh diving truly does have something for everyone. 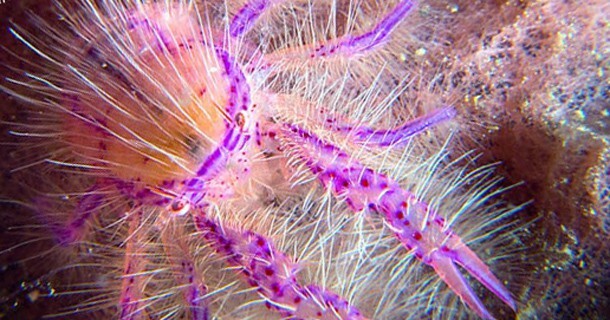 A macro photographer’s paradise, Lembeh is featured on most seasoned divers bucket lists worldwide! IF YOU ARE CONSIDERING PADI RESCUE COURSE, THIS VIDEO GIVES YOU A QUICK TEASER OF WHAT YOU CAN EXPECT. WE LOVE TEACHING PEOPLE TO DIVE! We have been in Indonesia for more than 15 years, teaching more than 3,000 people to scuba dive. We have small class sizes of max 4 students, often with only 1 or 2 students. We have full-time, experienced instructors. Safety is our first concern, and our dive equipment is fully maintained. We are a PADI 5 Star IDC Dive Resort based in Lembeh, a tropical-island location that offers a relaxing and friendly environment, with world-class diving at your door-step. With prices from 4,650,000Rp, it will not break the bank! WHICH LEARNING METHOD IS RIGHT FOR YOU? This is a computer-based learning option that allows you to study the knowledge development online before you come and visit us. 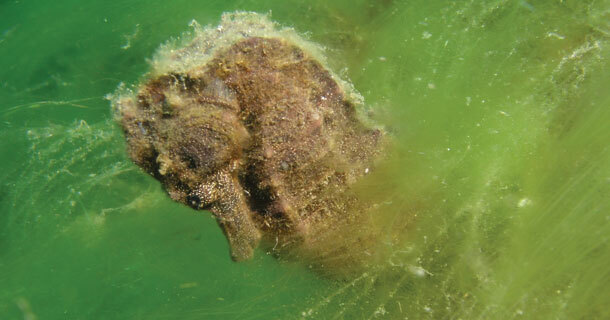 You will need to complete the theory before you visit us, and you will then complete the in-water portion of your course here with us and your PADI instructor. You’ll get given a digital course manual that you will have access to for ever. You do not need to complete the theory before you get here, instead you can access your digital manual or one of our paper manuals when you are here. This way you’ll benefit from the personal attention of a PADI instructor for the knowledge development portion of the course. This digital option allows you to study the knowledge development on a tablet or mobile and can work offline. Similar to eLearning, you will need to complete the theory in advance, and you will then complete the in-water portion of your course here with us and your PADI instructor. 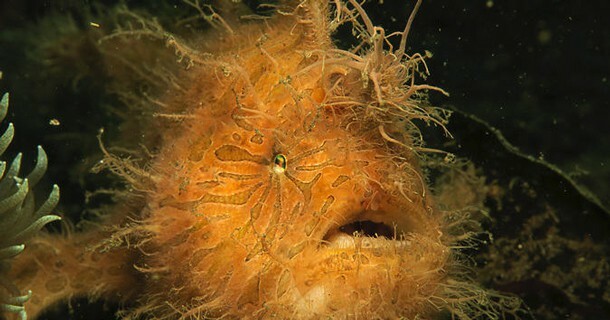 Lembeh Straits is known as the muck diving capital of the world, and is one of the few places in the world where you will see the elusive hairy frog fish, pygmy sea horses, larger sea horses like the thorny seahorse, mimic octopus, wunderpus and flamboyant cuttlefish to name a few. 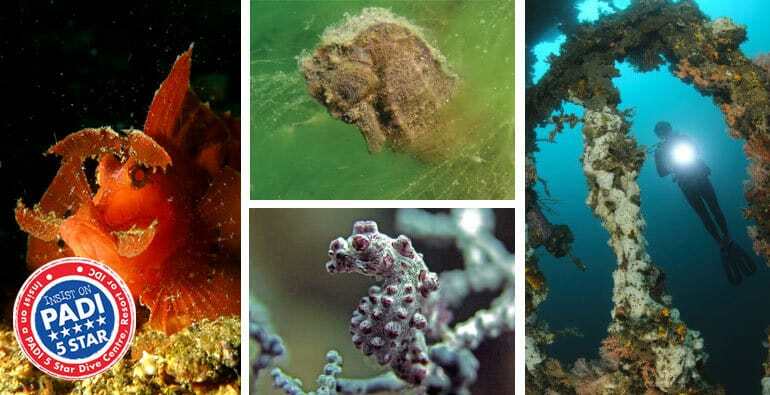 Lembeh is also surrounded by sites with small walls and slopes full of soft corals. 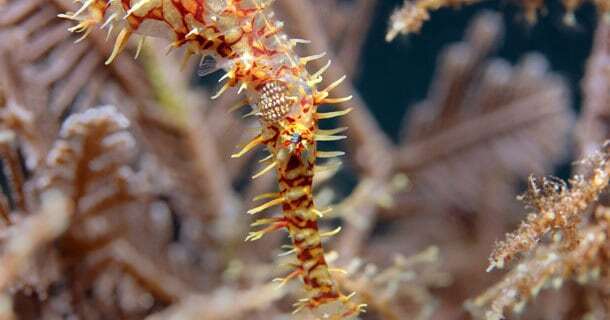 Lembeh diving truly does have something for everyone. 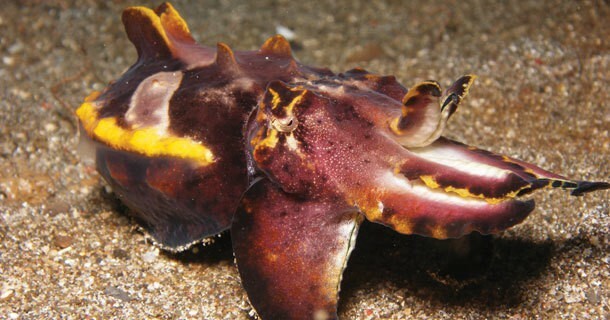 Find out more about Diving Lembeh. Loved every minute of it. Awesome friendly and knowledgeable staff, amazing divesites and service! Thank you all for making our trip unforgettable, we will be back! Course only over 3 days.Includes training sessions with 2-4 open water training dives, equipment including dive computer, certification & Rescue manual. If you take the eLearning option for the Rescue Diver Course, we will reduce the price of the course by 600,000Rp (eLearning registration is extra). Course over 1 day. This is not a dive course but a land-based first aid course. The price includes certification & EFR manual. Course over 4 days. The EFR/First Aid and Rescue Diver courses, including manuals & certifications. To achieve MSD rating you need the Rescue Diver Course and 5 x PADI Speciality Courses. We can run the speciality courses during / after your Rescue Course. Find out more about Speciality Courses here. Click on the map for more info on all our locations and maps. Lembeh Straits is right next to the city of Bitung, about 1-2 hours car-ride from the main city of Manado where the airport is located, and there are many daily flights from other cities such as Bali and Jakarta (203hours flying time). If you are flying internationally, then the best option is to fly direct Singapore-Manado with Silk Air, a subsidiary of Singapore Airlines. There are also other options to fly into Bali or Jakarta with carriers such as Emirates and then take a domestic flight onto Manado. Find out more from our Bali Travel Section, and let us help you with our service for booking domestic flights in indonesia. We have our own resort on Lembeh Island. is located on the tropical island of Lembeh, and situated on a private beach with its own bay, great sea views and cottages by the ocean. 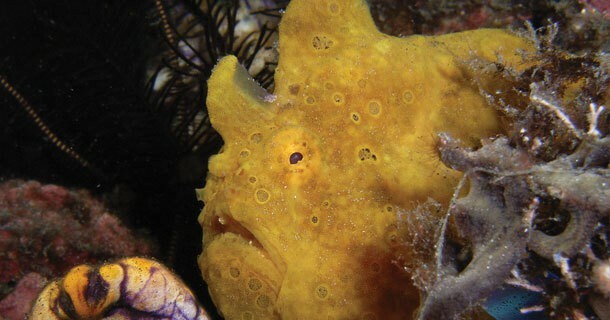 Most of the dive sites are only ten minutes away making Lembeh and Two Fish the ideal place for a relaxing dive holiday. We only cater for a maximum of 24 divers so personal attention is guaranteed. Budget rooms are also available at the resort. Free Wi-Fi is available, and the accommodation is full board with meals and unlimited coffee, tea and water. 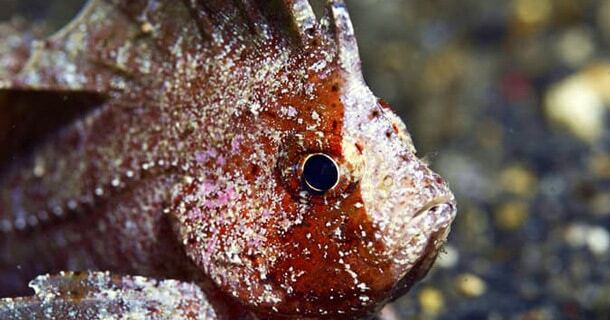 Find out more about our dive resort in Lembeh Straits. LOVED YOUR COURSE? What’s next? TAKE THE NEXT BIG STEP AND GO PRO! 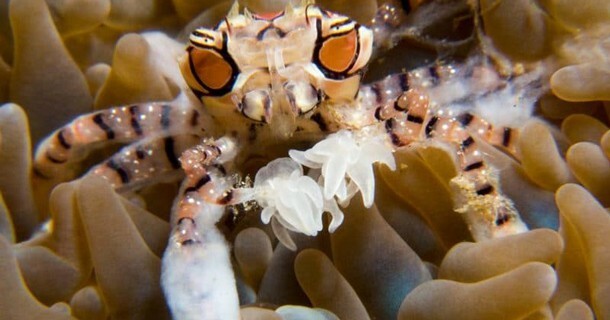 WE LOOK FORWARD TO YOU LEARNING IN LEMBEH WITH US AND OUR CRITTERS AND WRECKS IN THE NEAR FUTURE! !